Fly on the Wall's always looking to spot new trends in TV reporting and WMC's recent marriage of food and crime news looks promising. 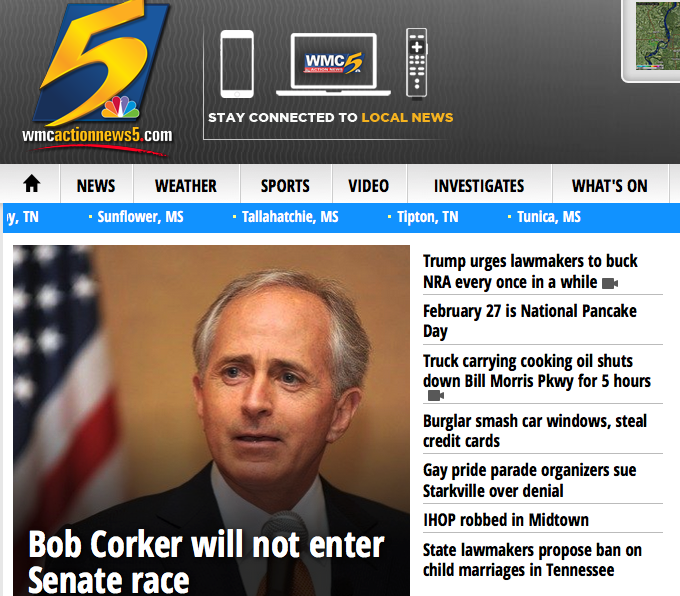 From this list of headlines we discover two things: It's national pancake day (who knew?). 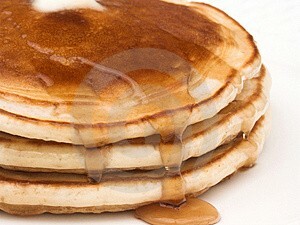 Also, the International House of Pancakes in Midtown was robbed. 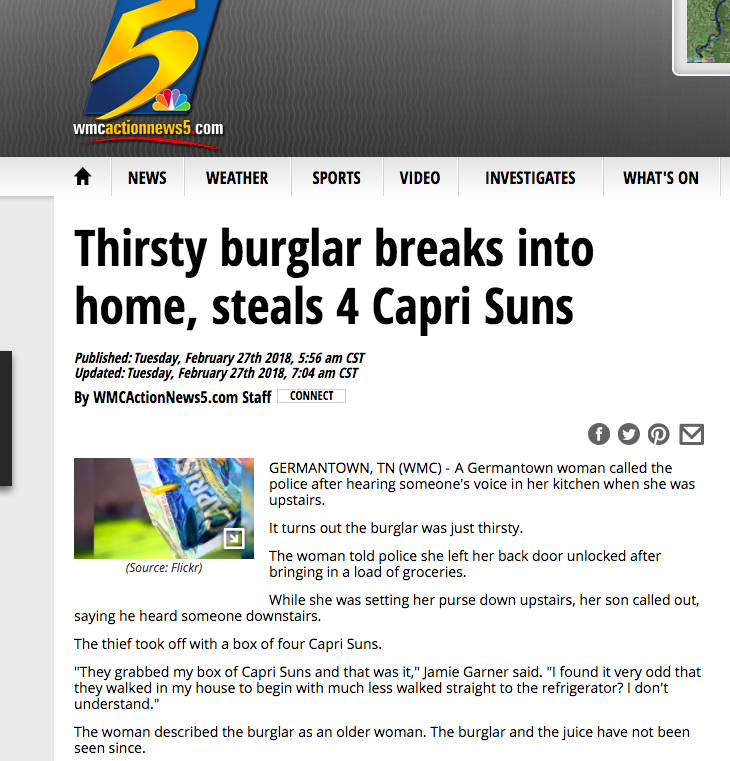 WMC has also alerted Mid-southerners to the activities of a very thirsty burglar who'll break into your house and steal all your Capri Sun. We bet this fiend would grab your SunnyD too, given half a chance.